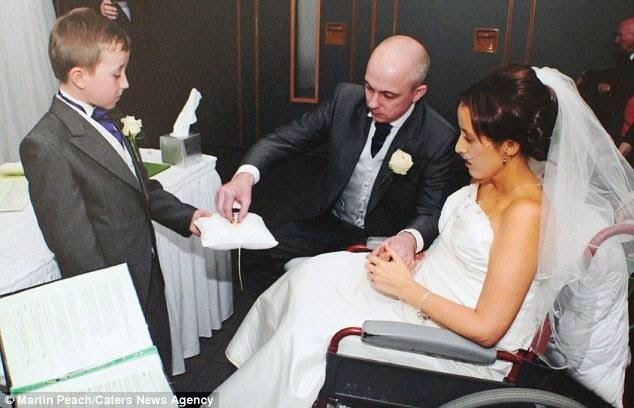 Dailybuzz.ch: TRAGIC: Cancer-stricken mother with only weeks to live fulfils dying wish to marry her childhood sweetheart... then passes away just days later! 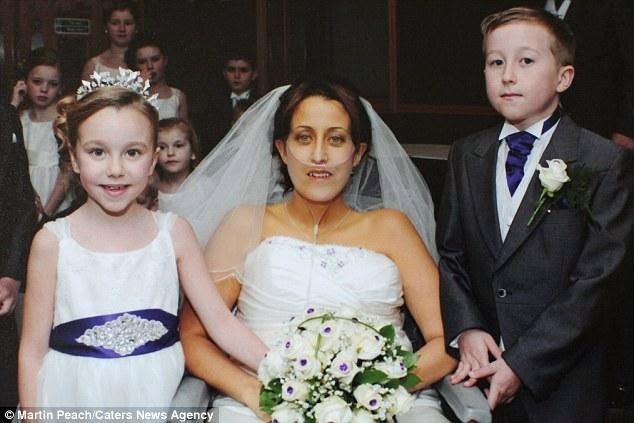 TRAGIC: Cancer-stricken mother with only weeks to live fulfils dying wish to marry her childhood sweetheart... then passes away just days later! 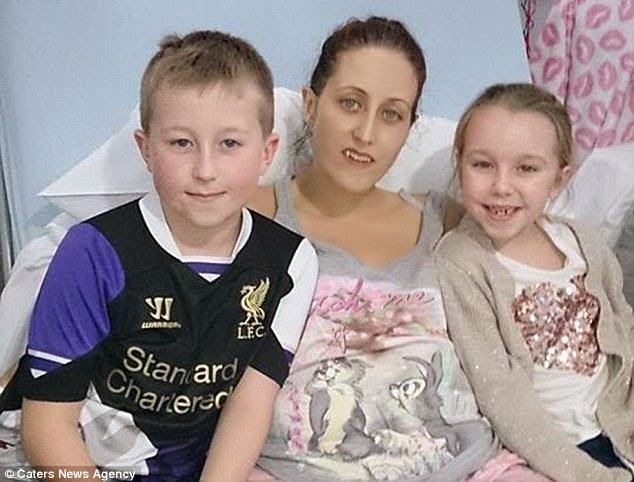 Mother-of-two had been complaining about stomach pains for 18 months. Found out last month she had terminal cancer and died three weeks later. 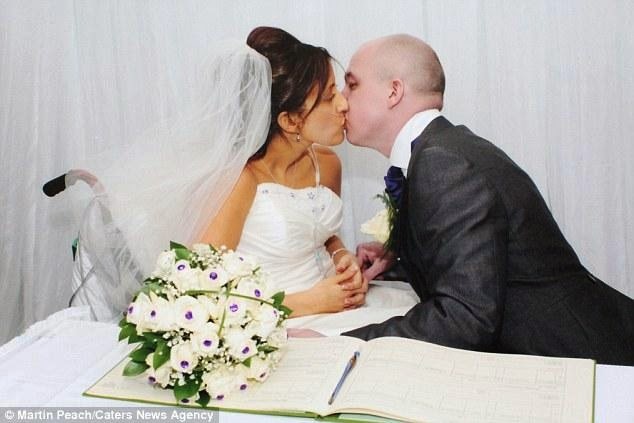 Kate Wiggin, 29, of Walsall, married Gary, 32, three days before her death. Listened to Katy Perry and John Mayer song Who You Love as she died. 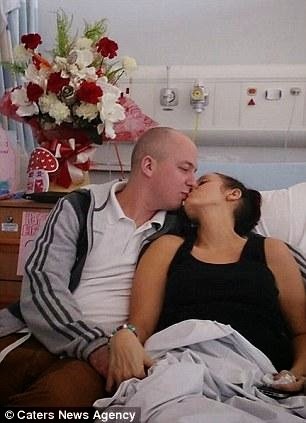 This is the heart-wrenching moment a mother-of-two married her childhood sweetheart three days before dying and just a month after she discovered she had cancer. 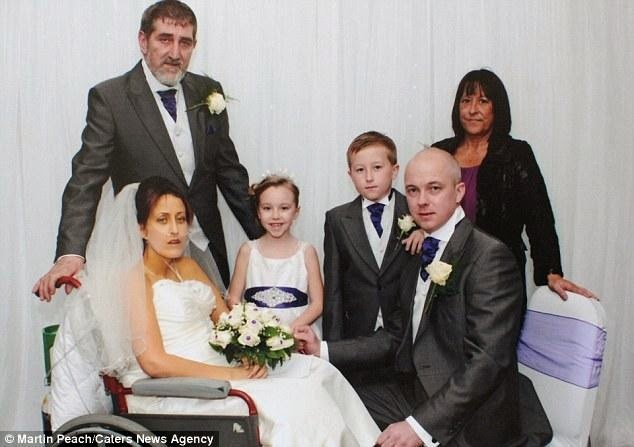 Kate Wiggin, 29, of Walsall, West Midlands, decided to marry the father of her two young children, 32-year-old childhood sweetheart Gary, when she was told that she had just weeks to live. She was told by doctors she had gallstones after complaining of stomach pains for 18 months. But she found on February 13 that she had terminal cancer and died three weeks later on March 9. Her mother Janet Cleaver, 54, said: ‘Kate had been having stomach trouble for a while, but the doctors kept telling her they thought she had gallstones. ‘It went on for a while, and then they thought it was a bacterial infection. But when she started getting little lumps popping out of her skin, a nurse at the GP’s referred her to the hospital. 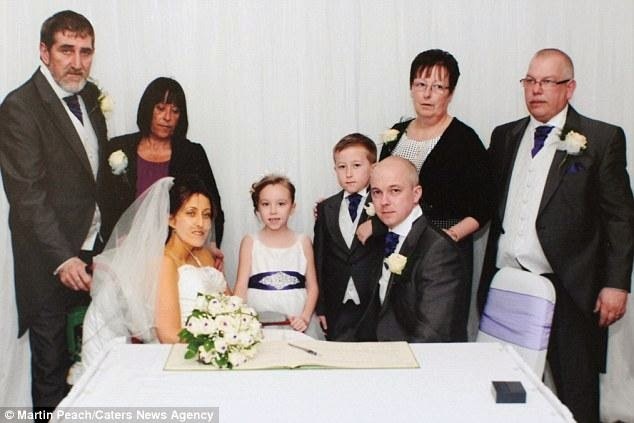 Mrs Wiggin married Mr Wiggin at a hotel with children, Molly, eight, and Lewis, 10, standing by on March 6, after family and friends organised a wedding - just 72 hours before she passed away. Ms Cleaver added: ‘The wedding was absolutely lovely. There was an ambulance on standby with a team because they were worried she would be too weak, but Kate was determined to say her vows. ‘She couldn’t walk, and was struggling to catch her breath, but she did it. I am so proud of her. She lived for her children and for Gary. She was the strongest person I’ve ever met. She didn’t drink or smoke, and was always helping out at the children’s school. 'Kate was determined to say her vows. She couldn’t walk, and was struggling to catch her breath, but she did it. I am so proud of her' Janet Cleaver, mother. Mrs Wiggin had been with her partner for 13 years and was a pupil at TP Riley Comprehensive School in the Bloxwich area of Walsall, which has since been demolished. When Mrs Wiggin died, she was surrounded by her family and listening to the Katy Perry and John Mayer song Who You Love, reported the Wolverhampton Express & Star. Around 600 mourners attended her funeral last Friday at Blakenall Heath Christ Church in Walsall.